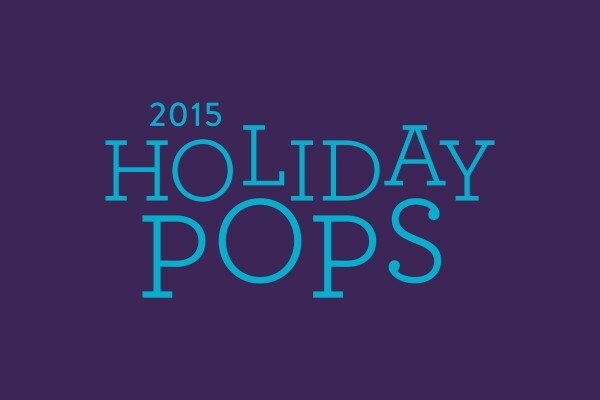 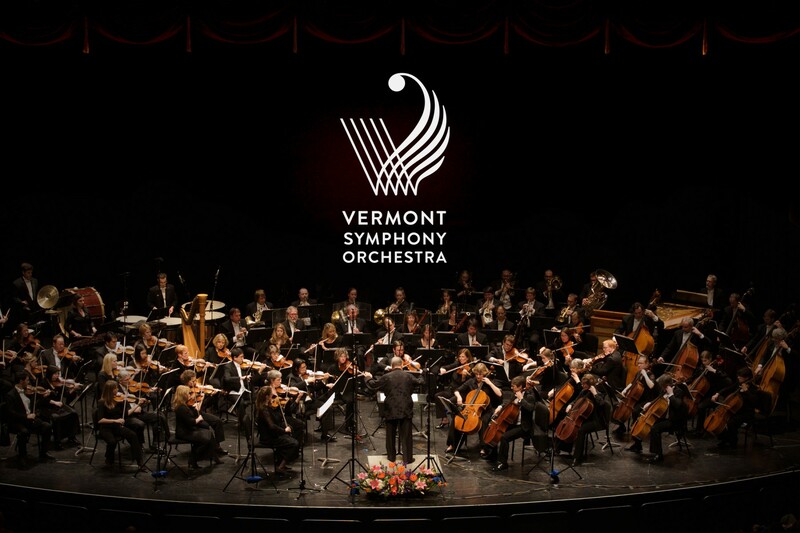 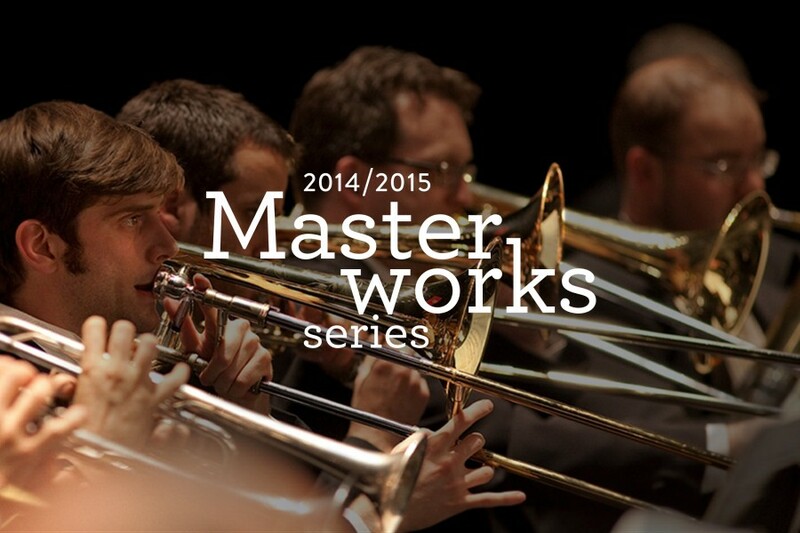 Celebrating its 80th year, the Vermont Symphony Orchestra is the nation’s oldest state-supported orchestra. 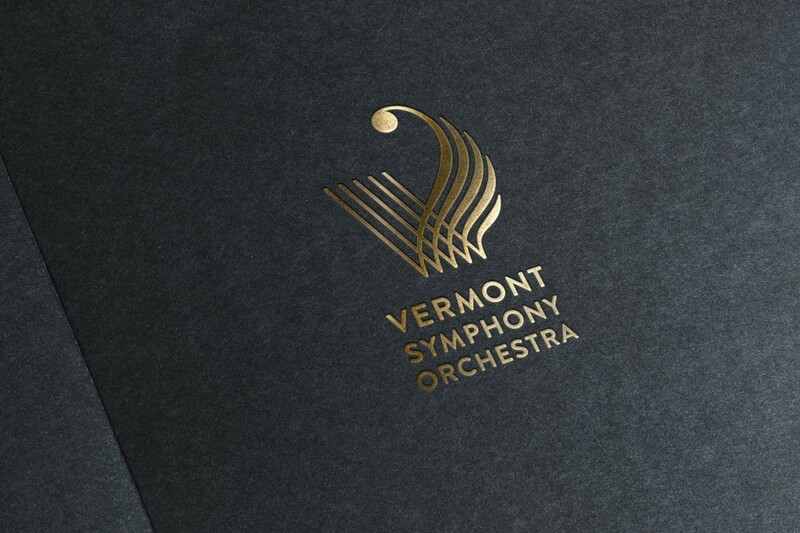 We were asked to help them mark this occasion with a new identity and visual program that symbolize the liveliness and joy of this vital cultural organization as it looks to the future. 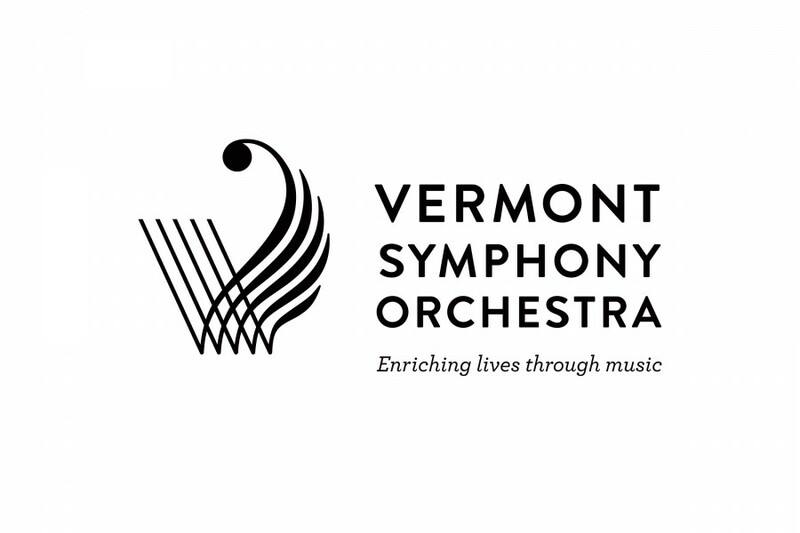 With around 40 annual performances statewide in concert halls, beautiful natural settings, and historic and community buildings, the VSO continues to prove its value and sustainability. 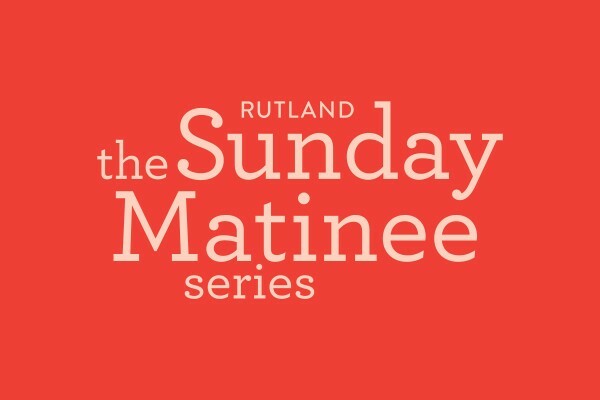 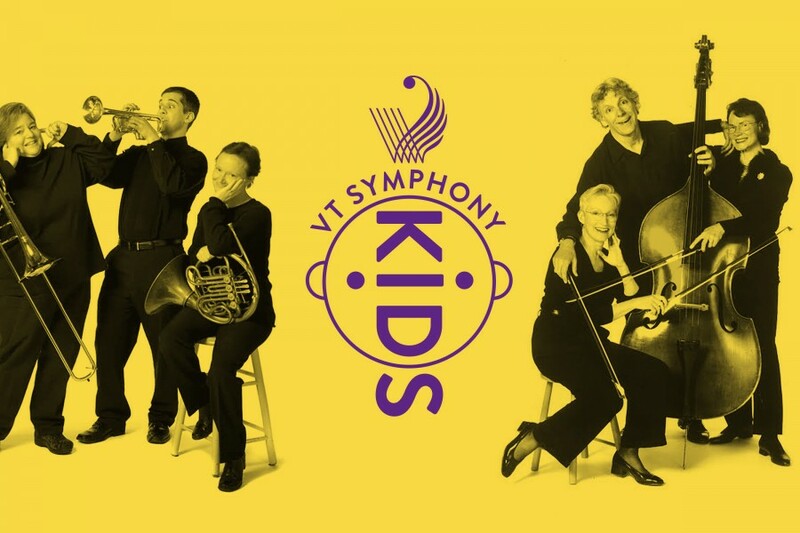 In addition to concert programming, Vermont Symphony Kids presentations annually reach, on average, half of Vermont’s elementary and middle school students.